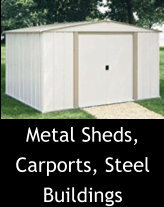 Portable Buildings Clarksville, Nashville, Memphis, TN., Alton, IL., MO. 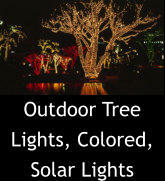 St. Louis, MO., Plano, TX., FL. 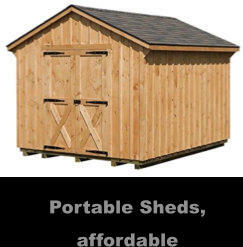 Rent sheds serves Clarksville, Dickson, Pleasant View, Nashville, Memphis, Germantown, Bartlett, Collierville, Spring Hill, Columbia, Thompson’s Station, Hampshire, Franklin, Waverly, Fairview, Bellevue, Brentwood, Centerville, Ashland City, White Bluff, Burns, Kingston Springs, Clarksville, Murfreesboro, Columbia, Memphis, middle Tennessee, Alton, IL., St, Louis, MO, Anna, Edwardsville, Highland, Jerseyville, Godfrey, Bethalto, Granite City, Collinsville, Carlinville, Greenville, Cottage Hills, Staunton, Columbia, Rosewood Heights, Brighton, Holiday Shores, Litchfield, Wood River, Hillsboro, St. Louis, Florissant, MO., Southaven, Olive Btanch, Byhalia, Holly Springs, MS., Plano, Frisco, Denton, Allen, TX., FL. 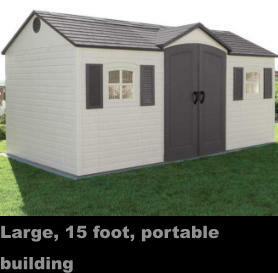 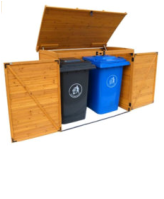 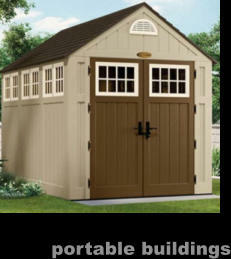 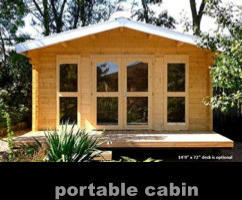 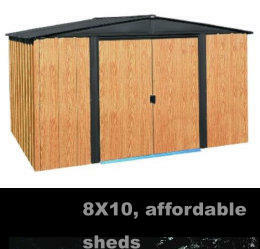 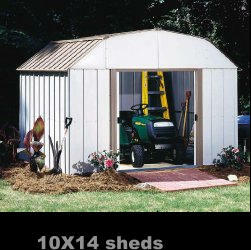 Buy or rent-to-own a storage shed, cabin or building that is portable and prefabricated, yet built by hand. 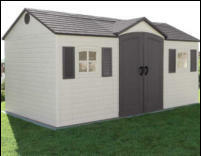 In addition to portable buildings and storage buildings, we also design and handcraft Adirondack chairs and outdoor patio furniture. 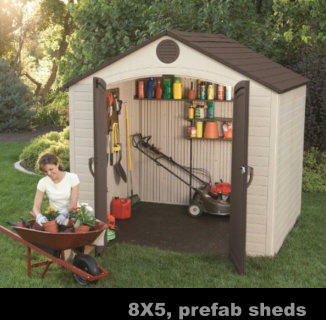 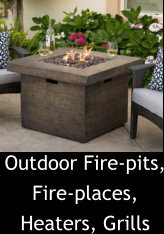 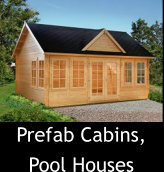 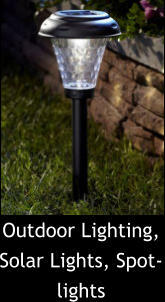 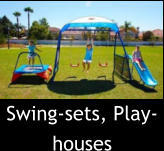 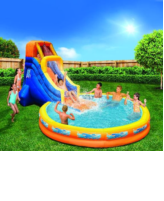 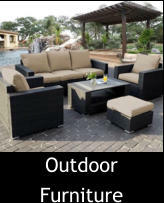 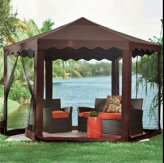 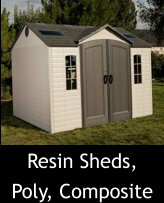 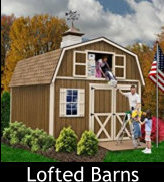 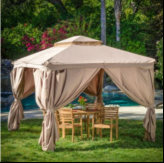 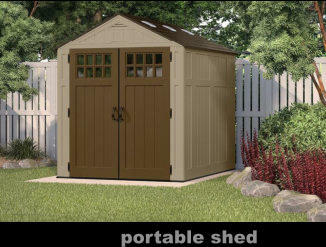 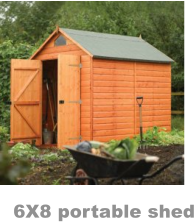 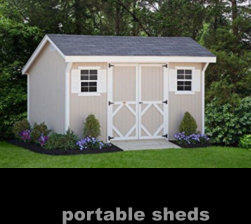 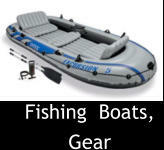 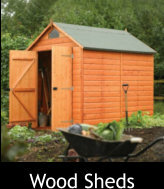 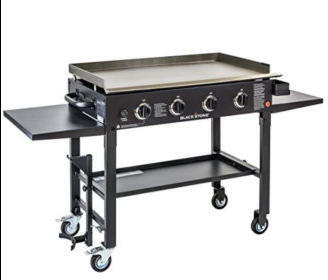 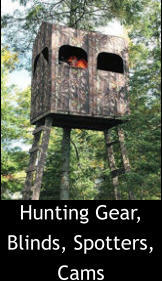 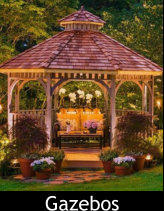 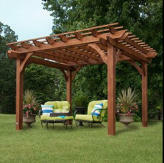 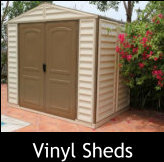 ADD TO AMAZON CART TO SEE DEALS AND SAVINGS--NO SALES TAX most states for portable sheds and outdoor living products.